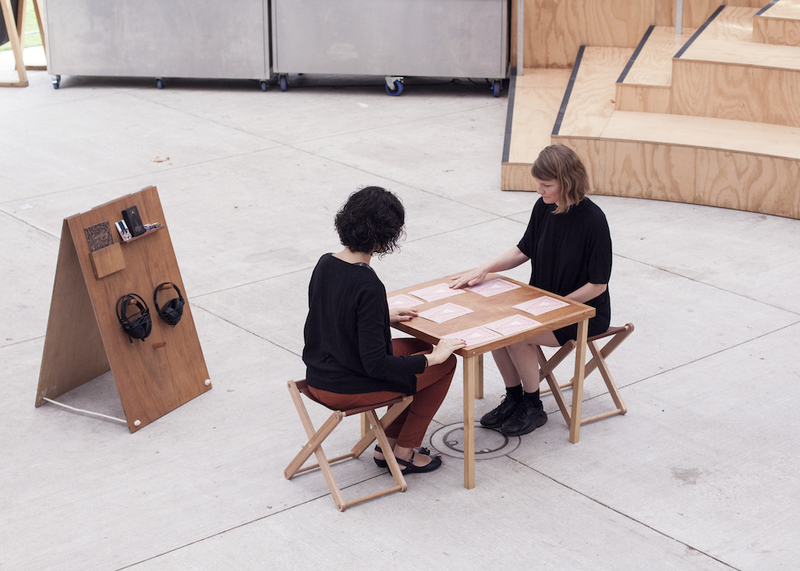 Hand-crafted divination cards as the trigger for experimental one-on-one encounters between the artist and individual participants. 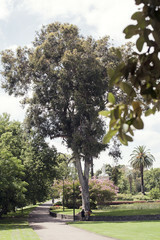 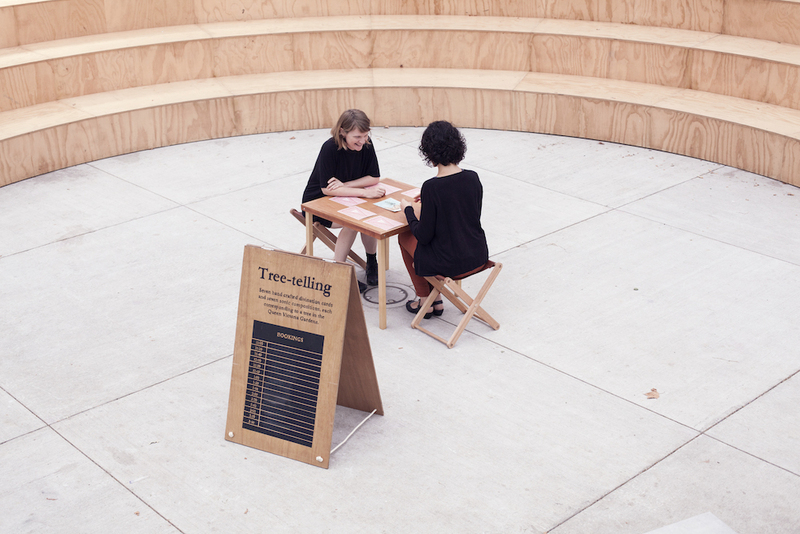 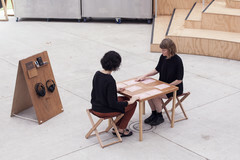 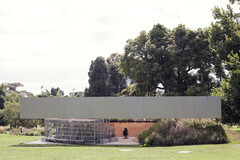 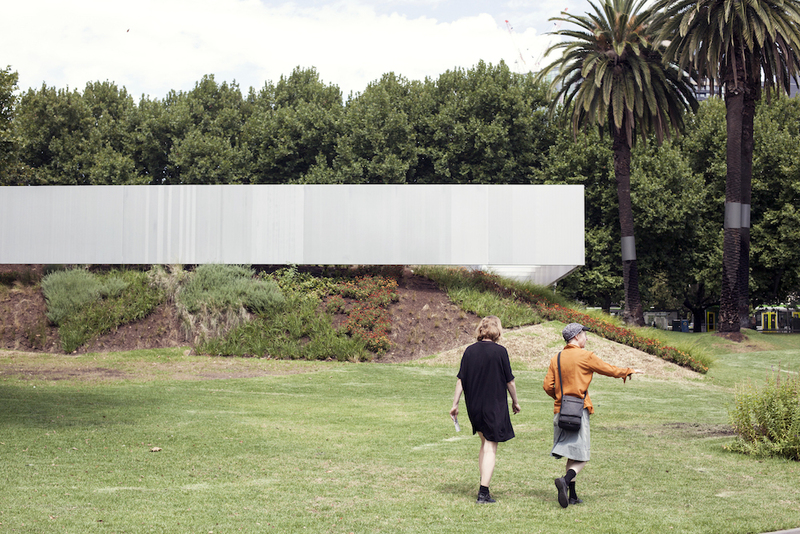 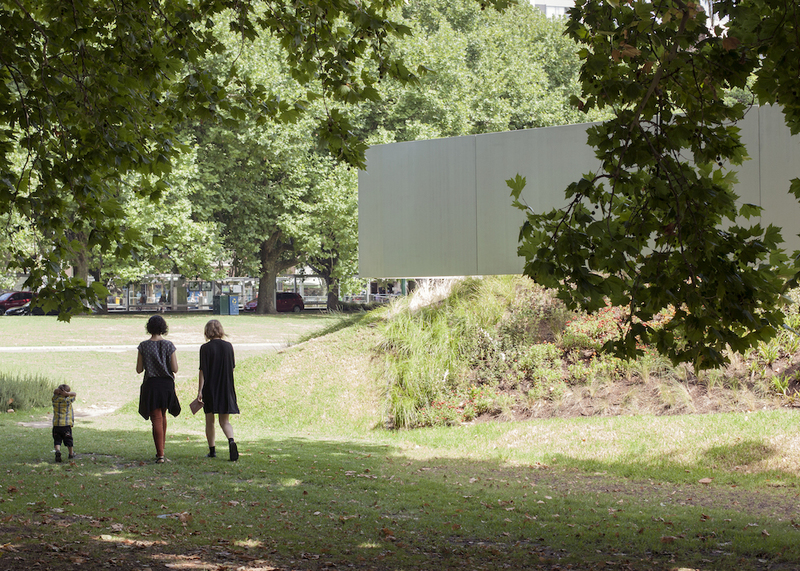 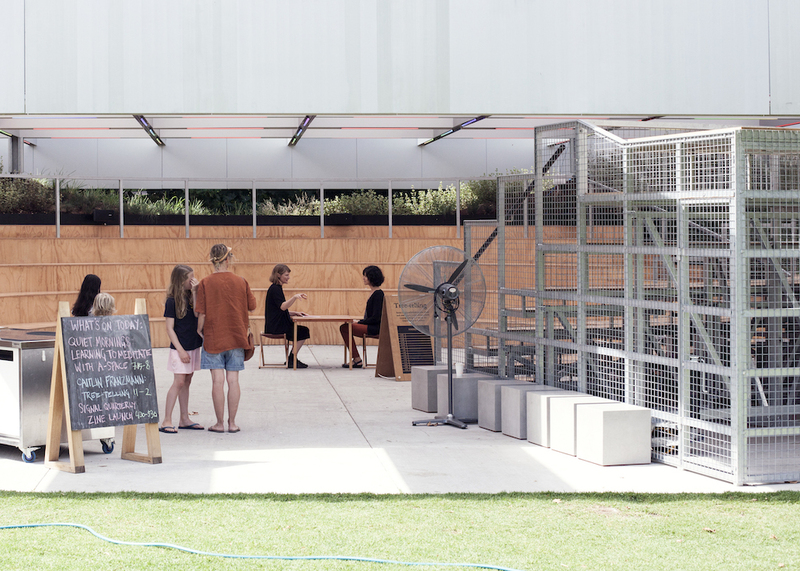 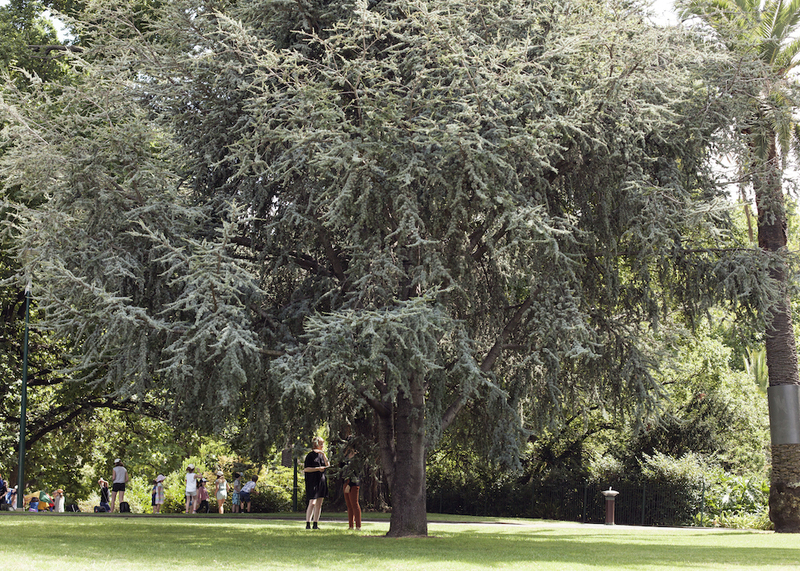 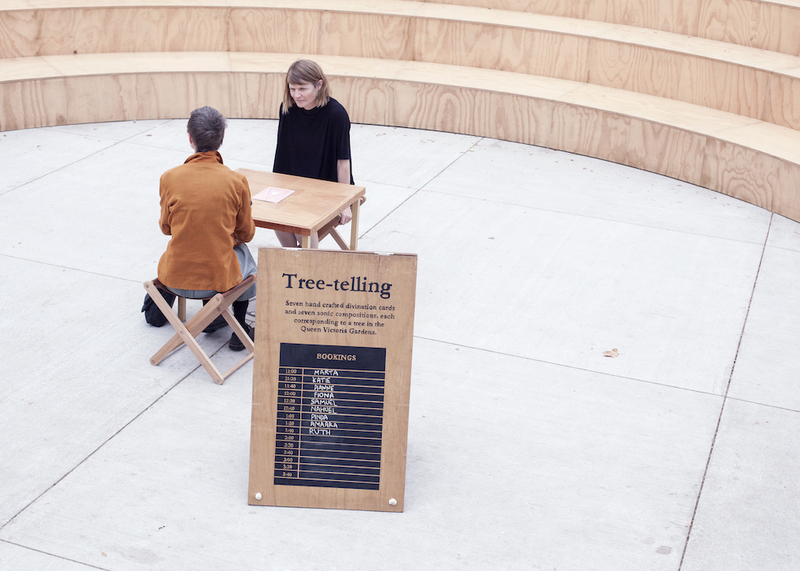 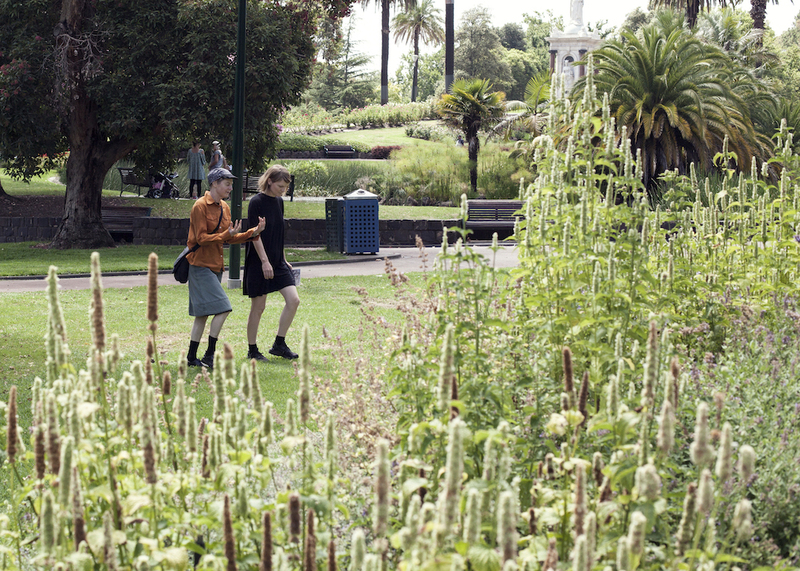 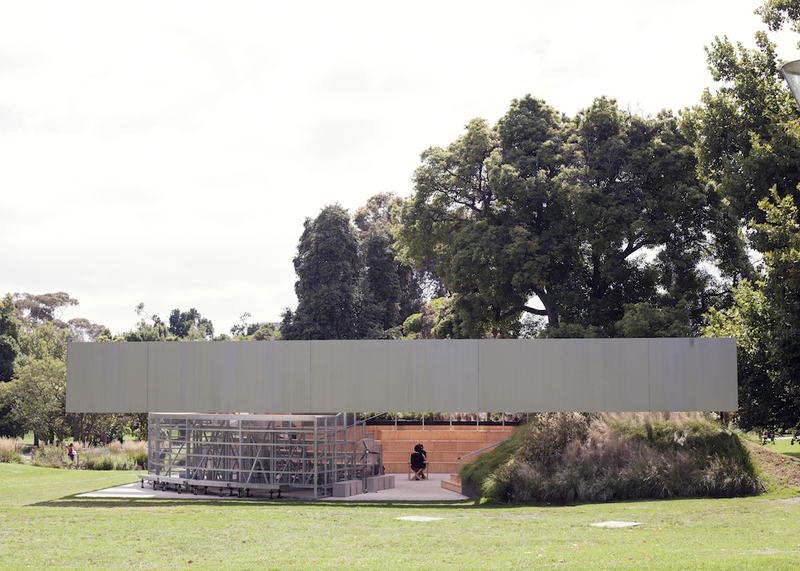 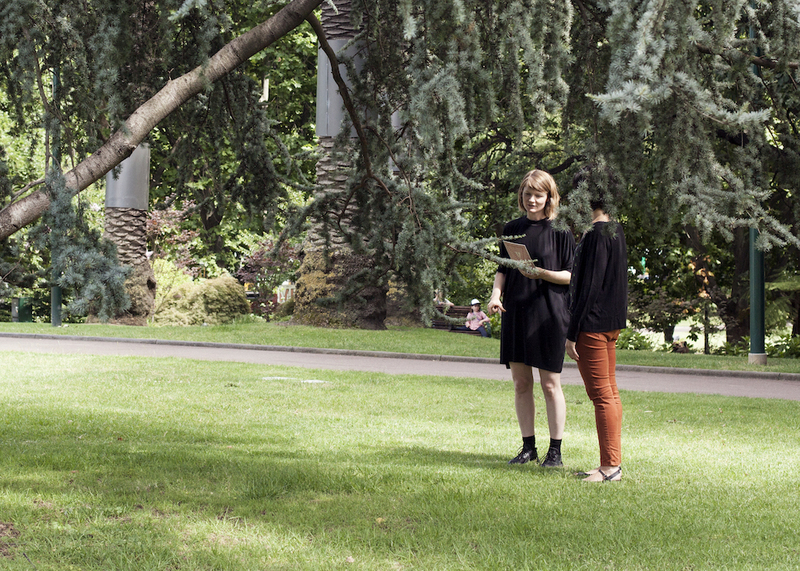 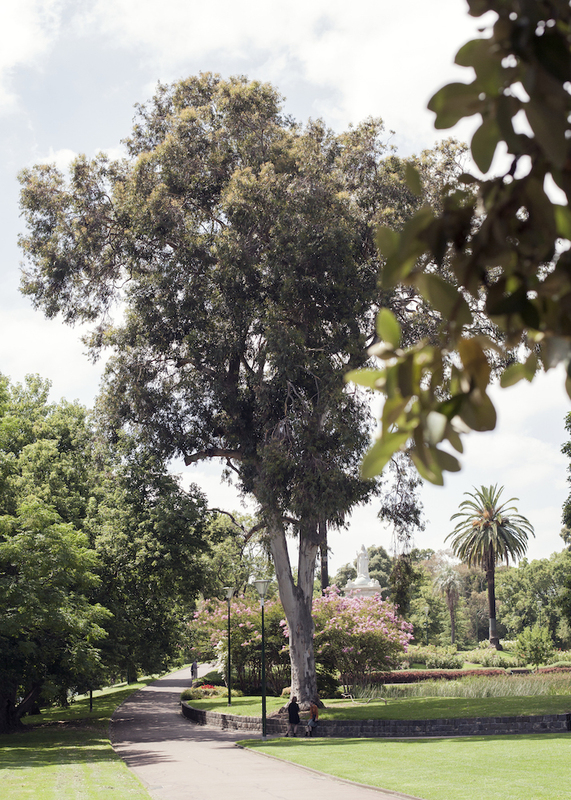 Brisbane-based artist Caitlin Franzmann’s ‘Tree-telling’ returns to MPavilion in 2018. 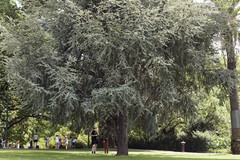 *Music for the original Tree-telling sonic works is composed by David M. Thomas. 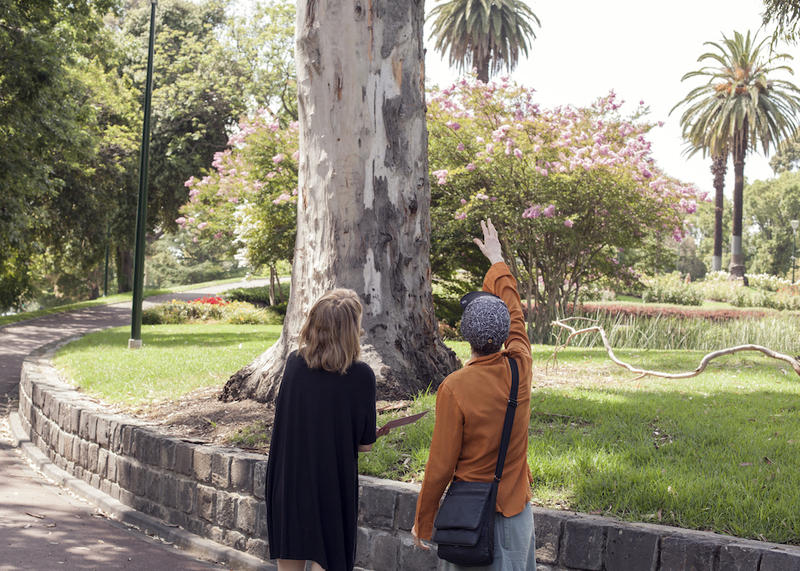 We acknowledge the Wurundjeri, Boonwurrung, Taungurong, Dja Dja Wurrung and the Wathaurung people of the Kulin Nation as the first owners of the country in which this event takes place, and we recognise that sovereignty was never ceded. 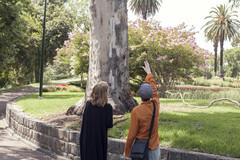 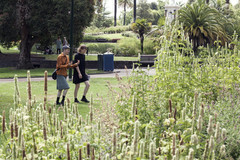 We pay our respects to their Elders, past, present and emerging.